Whenever talking about marketing essentials for a website, landing pages are high on the list. These standalone pages are meant to convert and in WordPress it is so simple to create them that many just do whatever they initially think about, without actually using everything that the CMS system can offer. It is not at all difficult to create wonderful landing pages with WordPress, as you can see here: fixitrightplumbing.com.au/plumber-melbourne/hot-water-melbourne/. If you want to make them great, remember the following essentials. It is always much easier to convert if the page is as simple as you can make it. 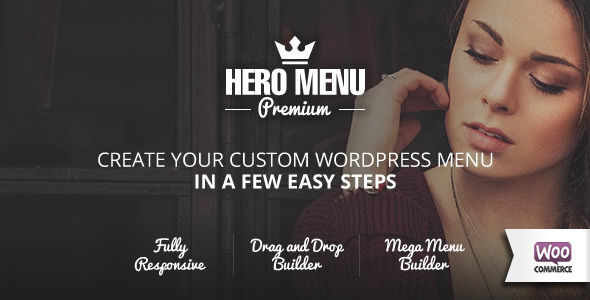 Unfortunately, most people that use WordPress simply add a new page and keep the overall design of the theme. This is not a good approach. What you want to do is reduce the options that visitors have as much as you can. Remove flashy images, the sidebar and popups. The goal with a landing page is to make people do something. Make that something the only call to action that you have on the page. Remove the sidebar and the navigation menu. This makes it much easier to convert. You need a headline that quickly catches the attention of the visitor. The subheading should be present and show a fast explanation about what the page will be about. The value proposition you have should be as quickly visible as possible. 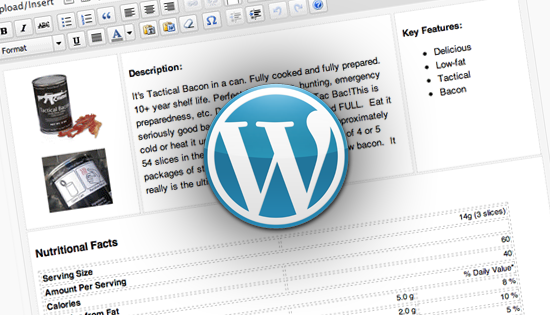 Thankfully, all these can easily be created inside the WordPress Editor. Imagery is vital on any landing page you create. It can be an illustration or a photograph. It does not really matter as long as it visually represents what is going to be offered throughout the page. Use the WordPress editor and any related suitable plugin in order to have the page instantly stand out from a visual point of view. As a simple example, if you are offering a product, you need to add a picture of that product. If you offer one-on-one training, you need to have a picture of yourself. If there is one place where you can get creative, this is it. There are numerous WordPress plugins for testimonials that can be used right now. They are very useful when you create a landing page since they allow you to really easily use testimonials or even social proof. These two elements are quite important for increased conversion rates on any landing page. Remember that over 90% of people will trust a friend or a family member when a recommendation is made. The trust rating is 70% even when a stranger makes the recommendation. You should seriously consider gathering and adding customer testimonials on your WordPress landing pages. Hãy theo dõi anh ta tại twitter@js_bank hoặc kết nối qua facebook@jsbank nếu bạn muốn.